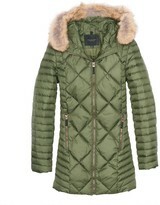 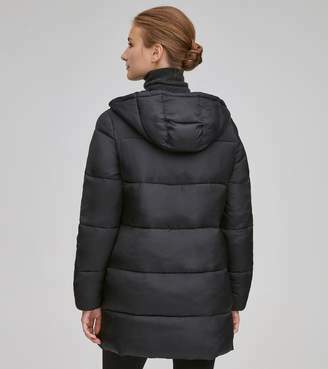 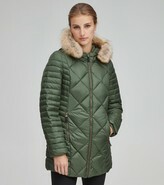 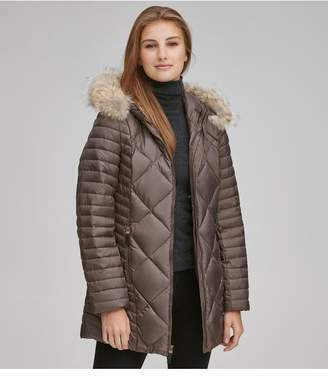 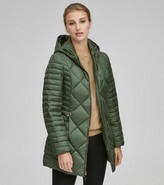 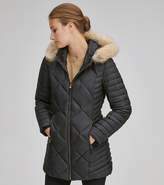 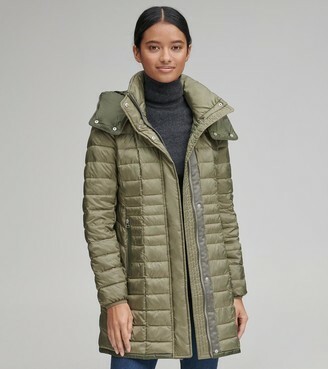 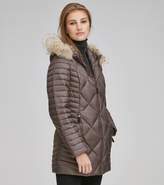 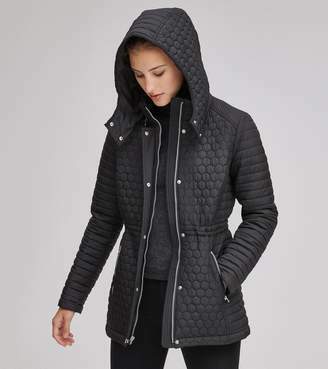 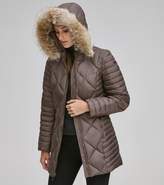 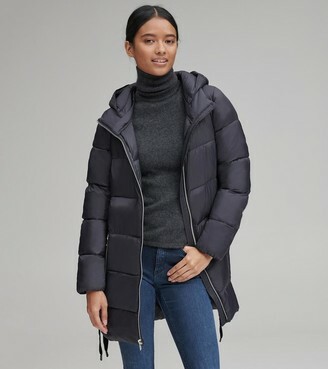 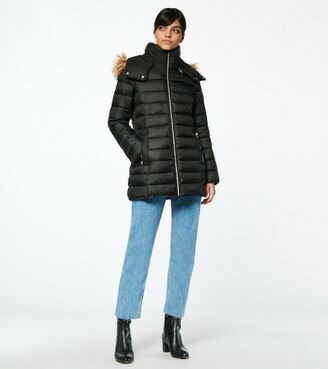 Our latest take on the Chevron Down, the Kameron features micro quilting on the sleeves and sides to add a slimmer look to this diamond-quilted down jacket. 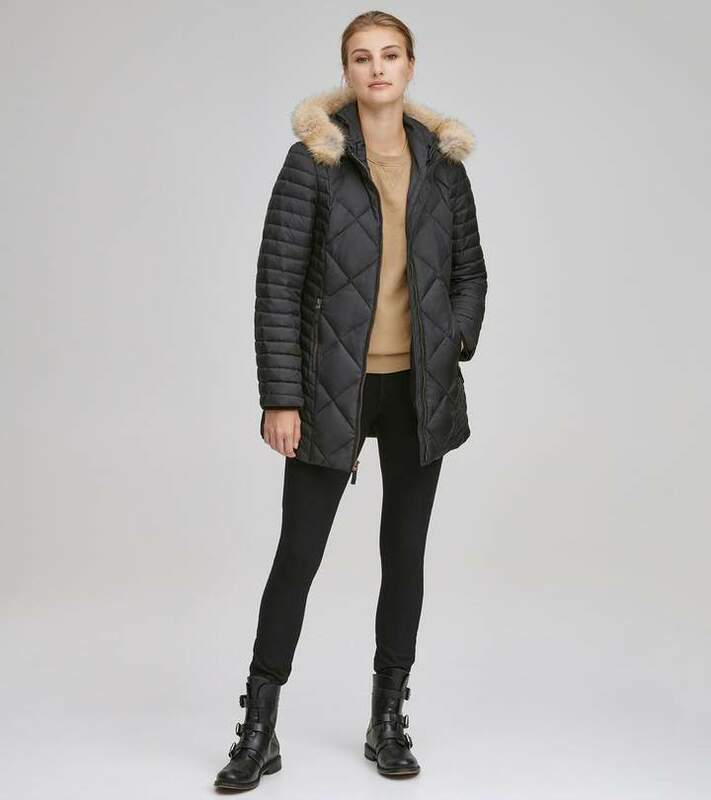 Remove the coyote fur strip for easy cleaning, and keep your hands and wrists warm with our micro-fleece storm cuffs and pocketing. 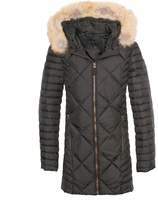 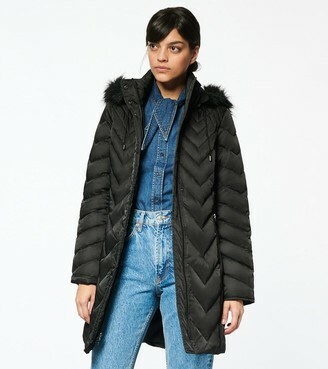 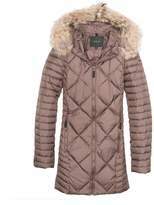 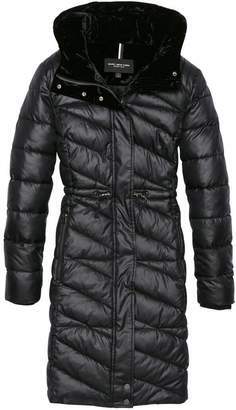 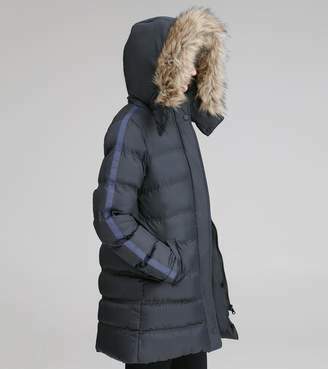 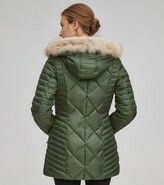 - Shell: Polyester - Lining: Polyester - Fill: 60% Down, 40% Feather - Removable Hood Trim - Hood Trim: Natural Coyote Fur - Fur Origin: USA - Coat: Machine Wash Cold - Hood Trim: Clean by a Professional Fur Expert - Length: 30"